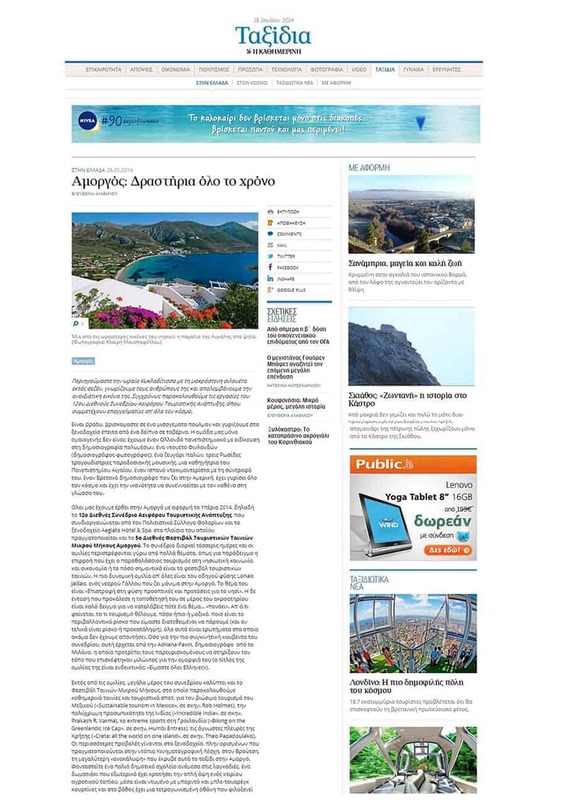 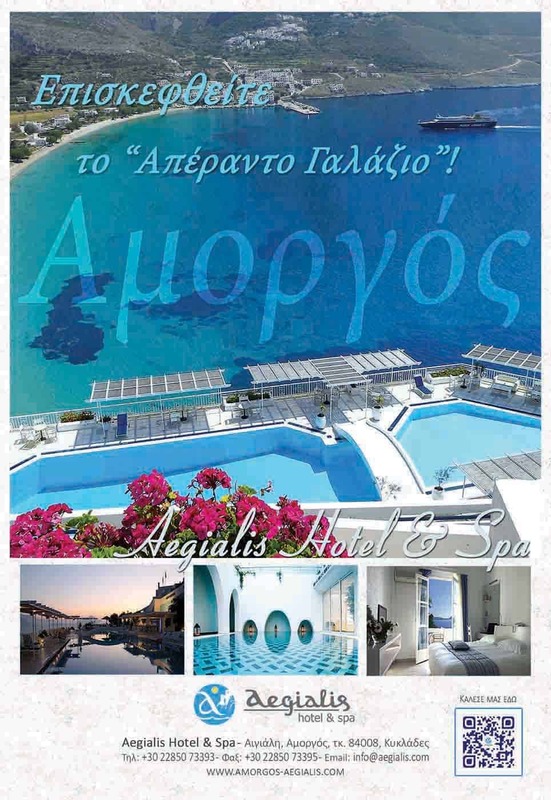 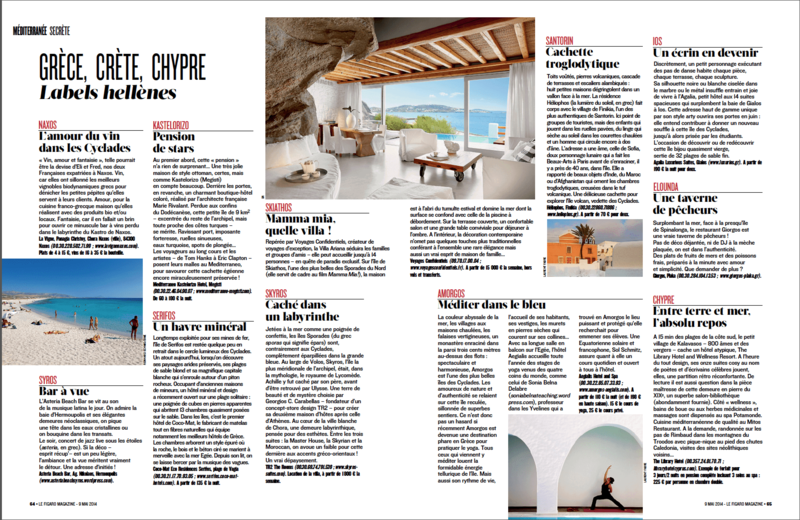 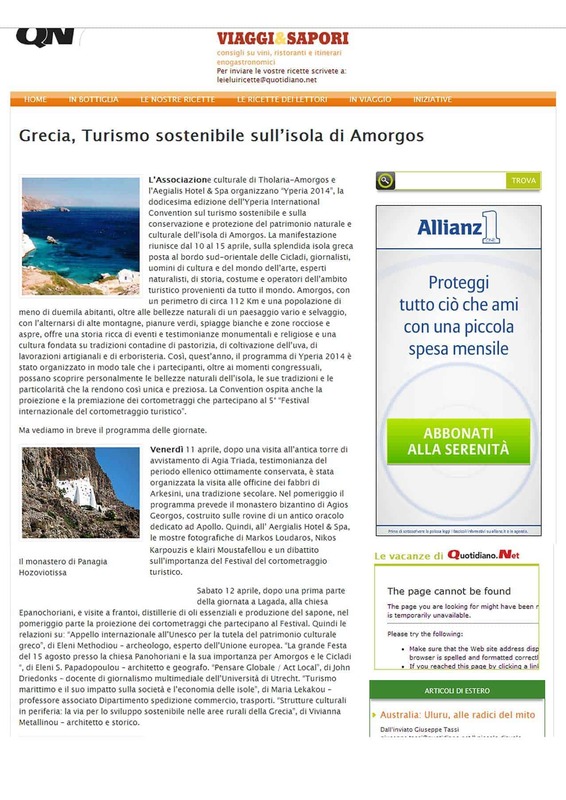 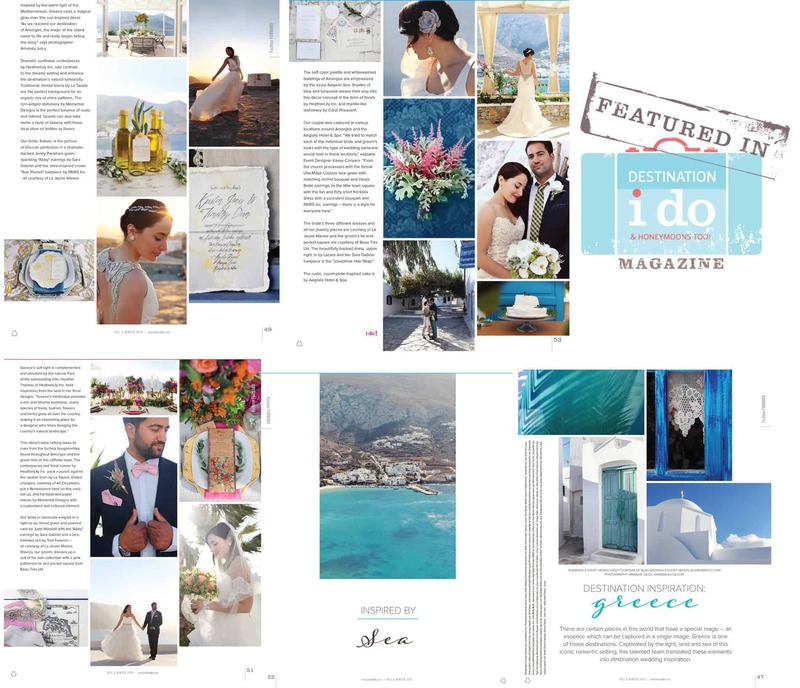 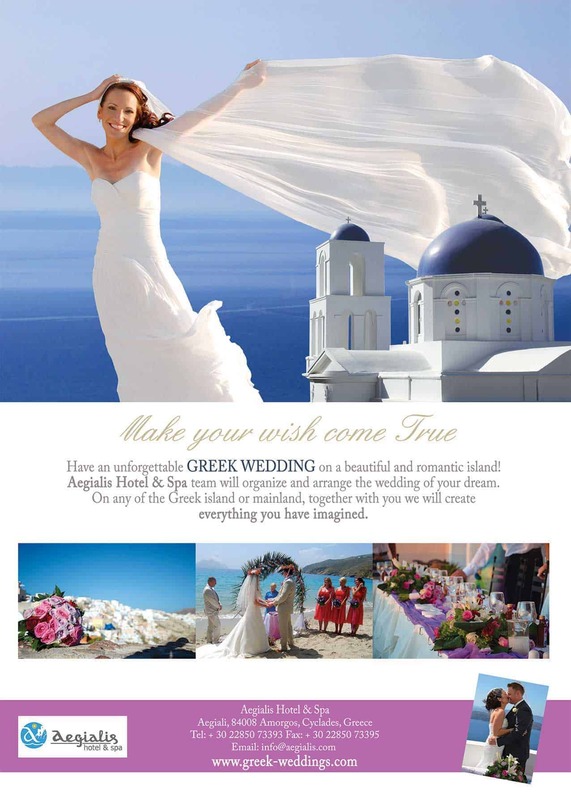 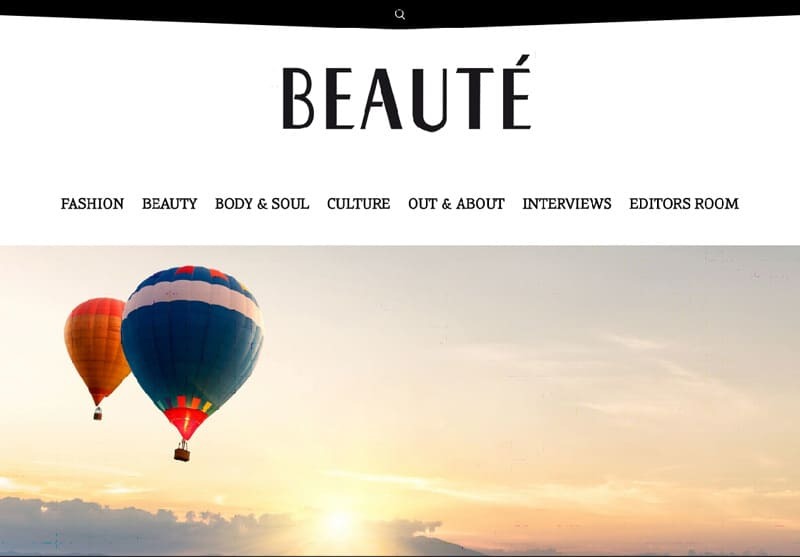 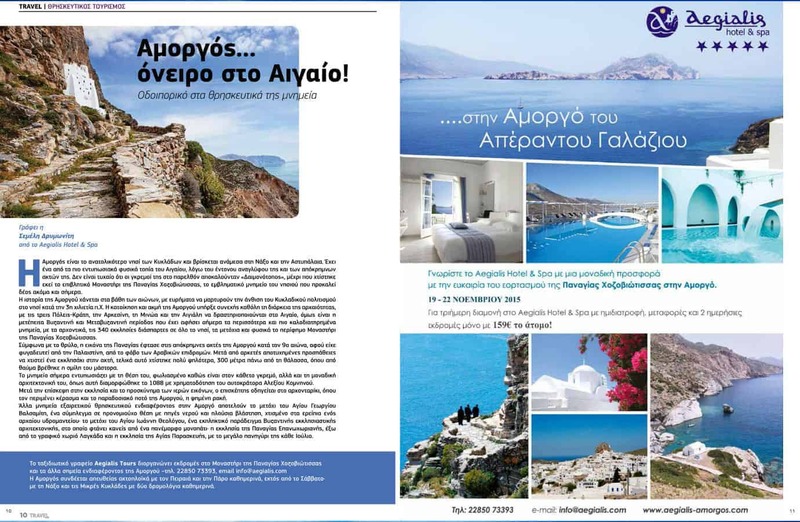 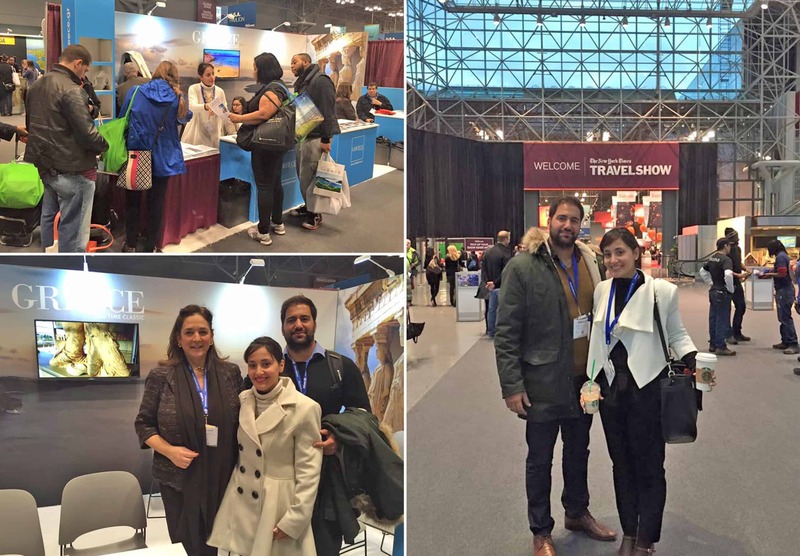 Articles and Advertisements for Aegialis Hotel & Spa! 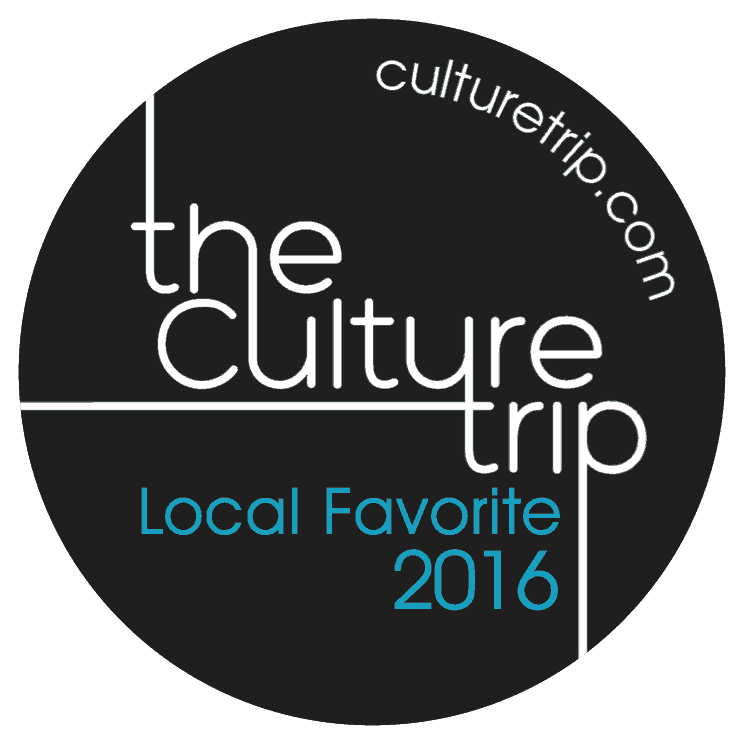 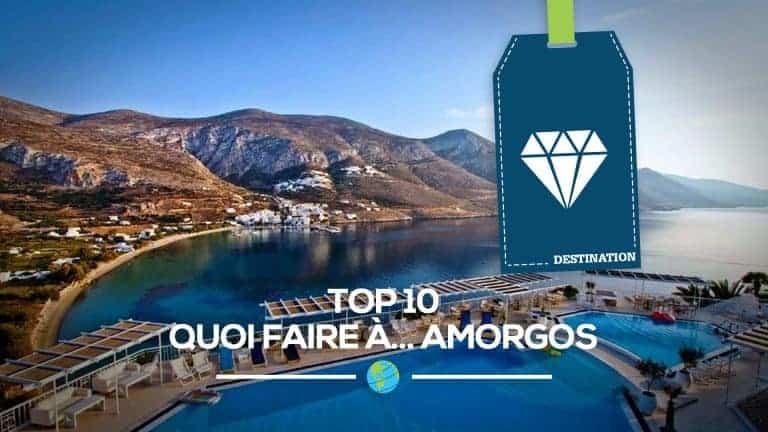 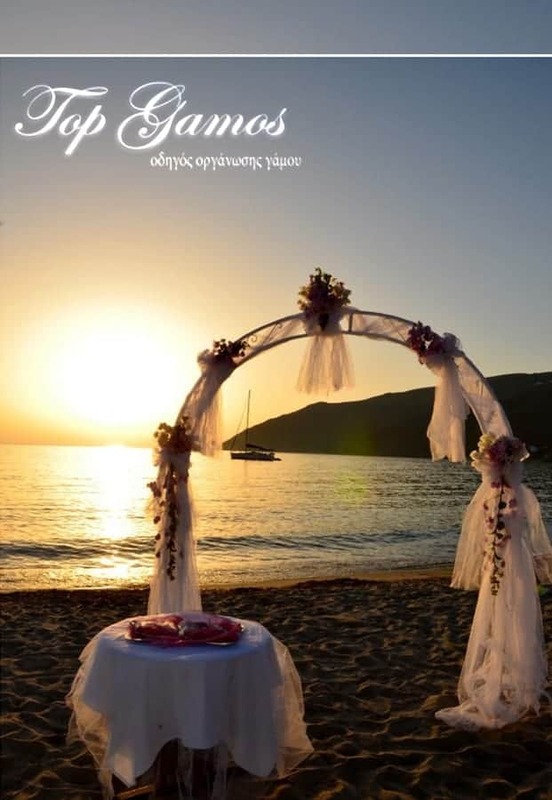 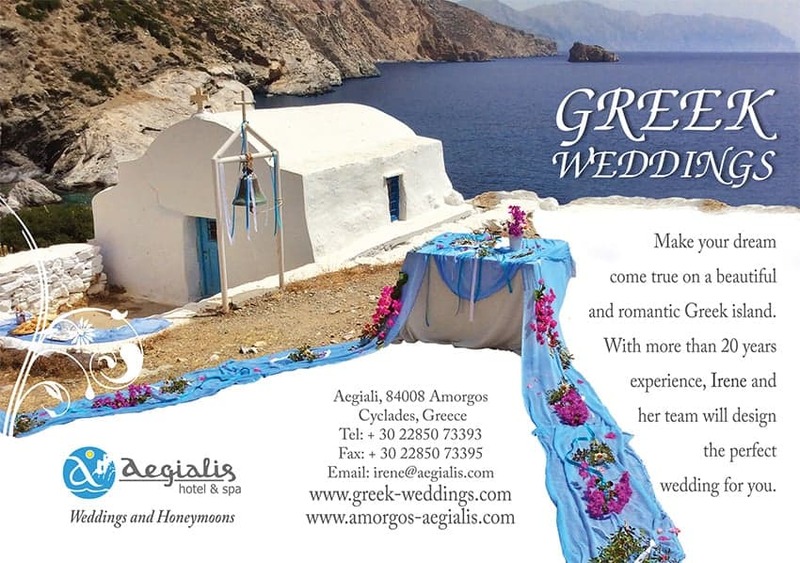 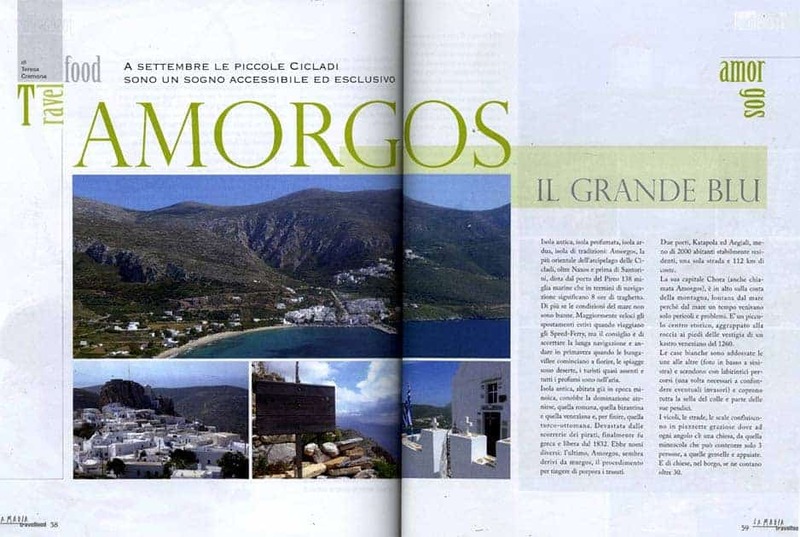 For a unique stay on Amorgos! 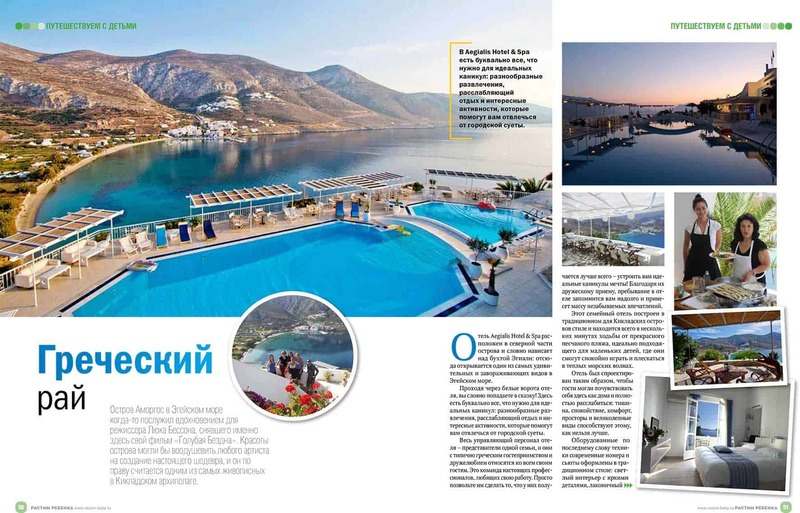 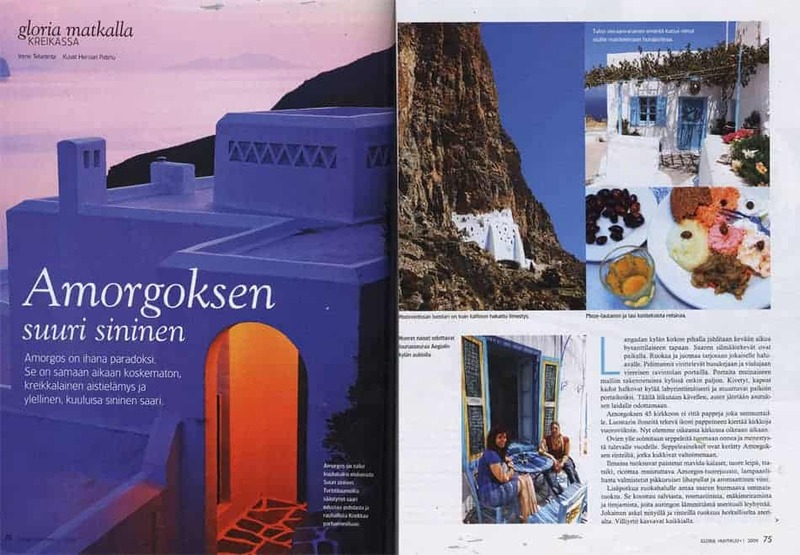 Russian Press for Aegialis Hotel! 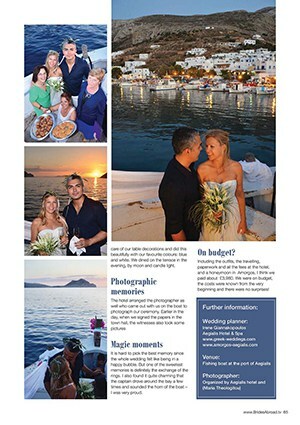 Visit the Big Blue! 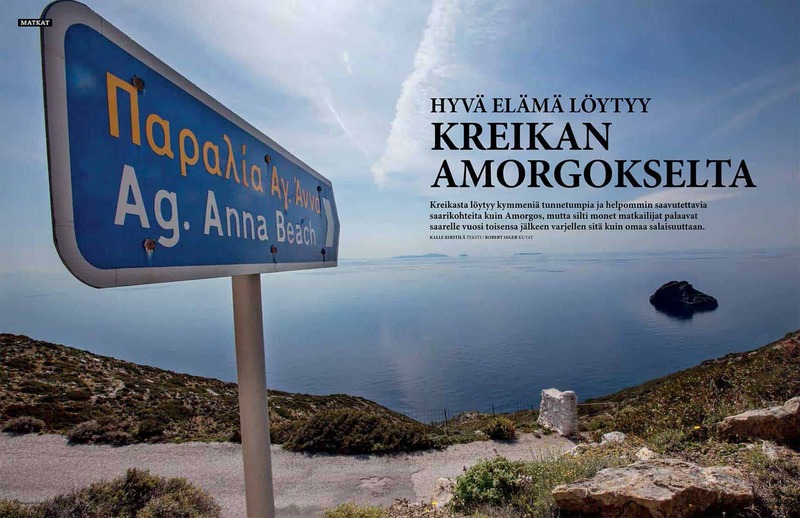 Amorgos!